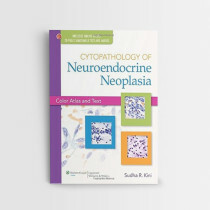 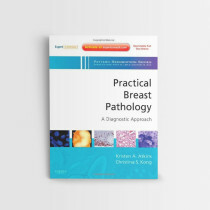 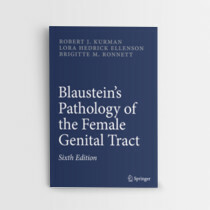 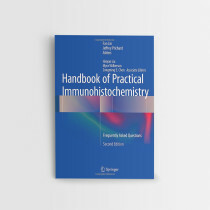 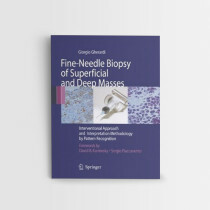 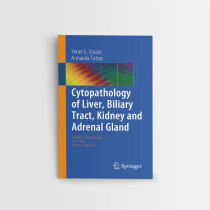 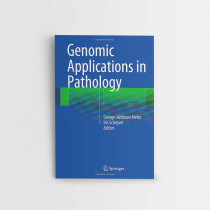 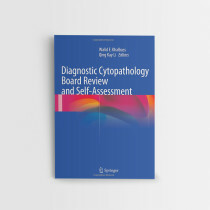 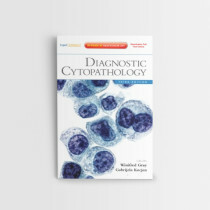 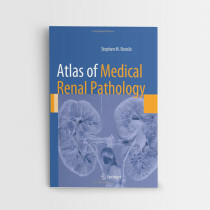 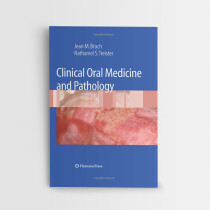 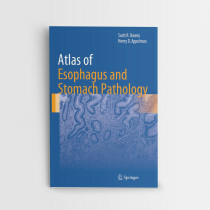 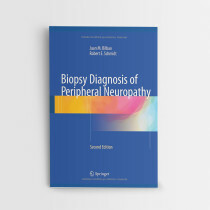 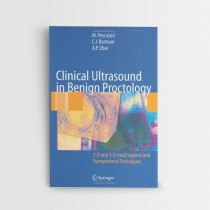 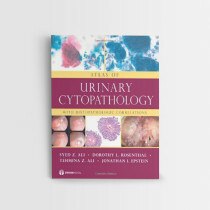 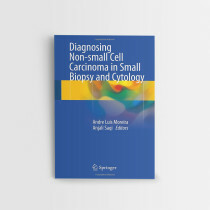 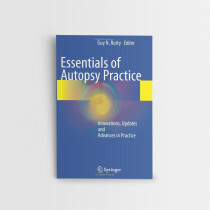 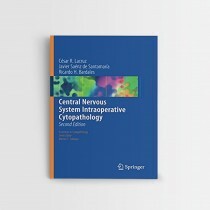 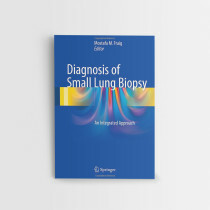 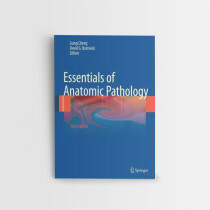 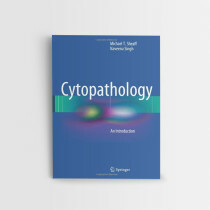 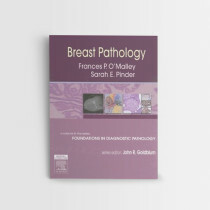 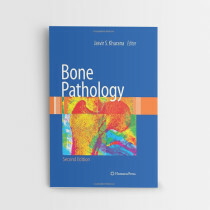 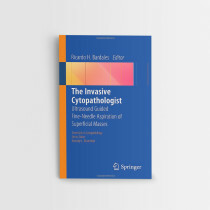 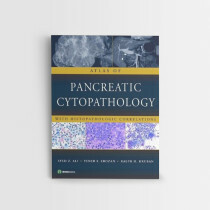 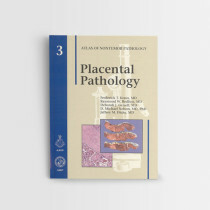 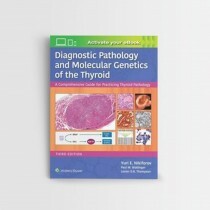 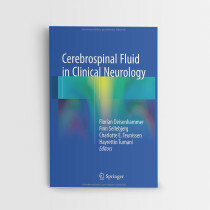 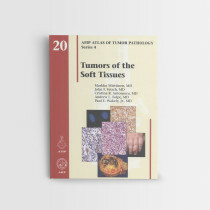 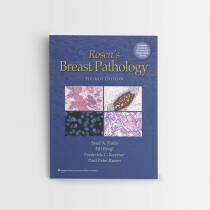 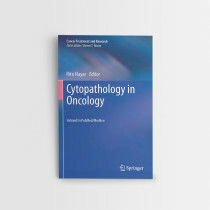 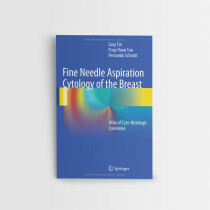 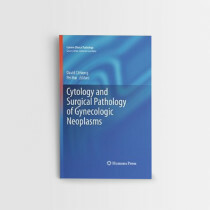 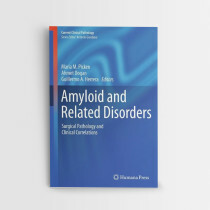 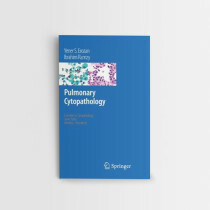 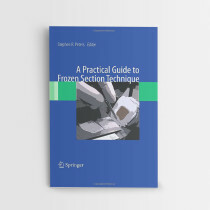 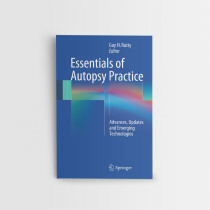 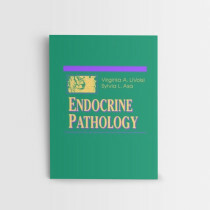 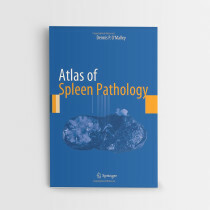 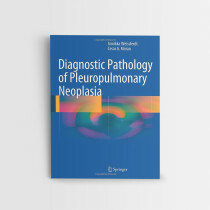 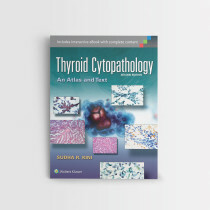 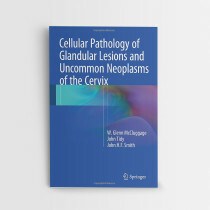 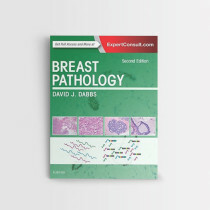 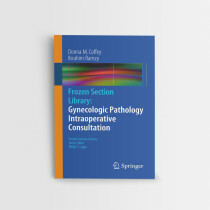 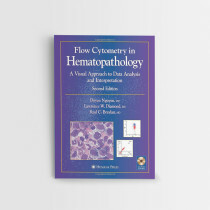 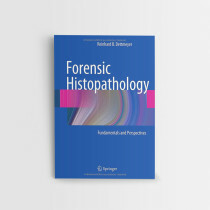 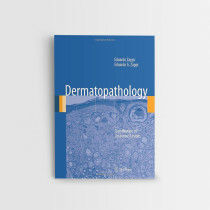 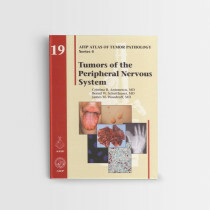 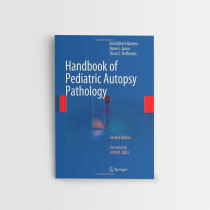 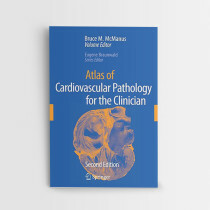 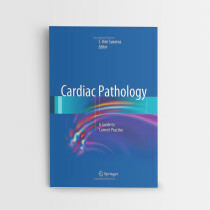 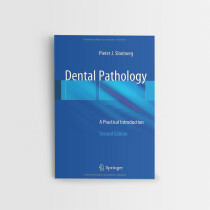 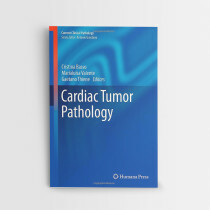 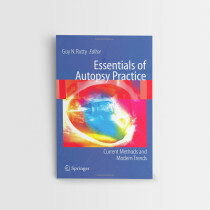 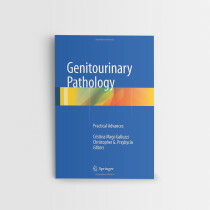 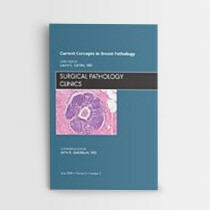 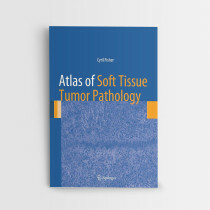 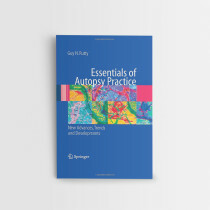 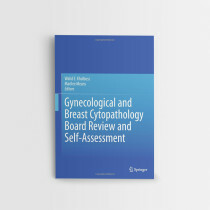 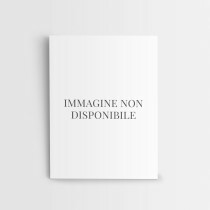 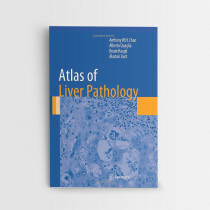 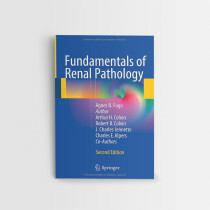 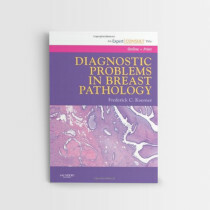 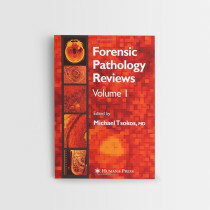 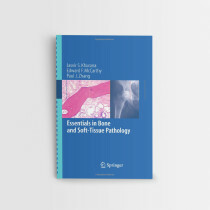 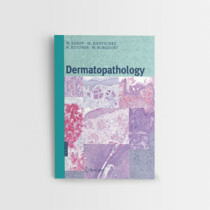 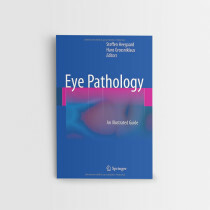 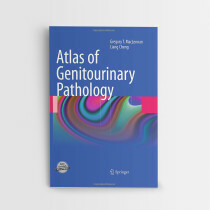 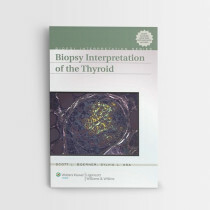 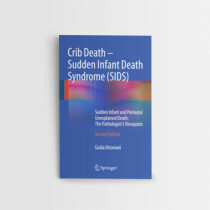 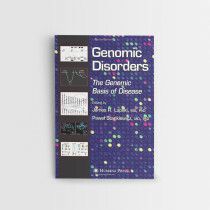 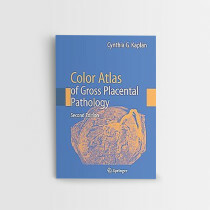 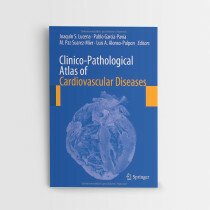 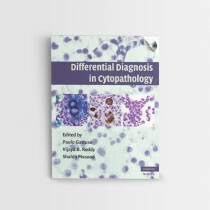 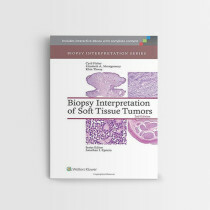 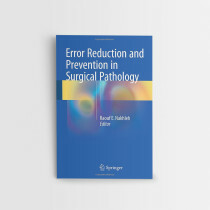 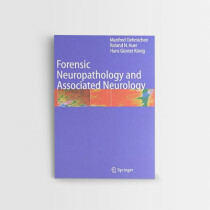 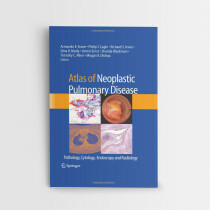 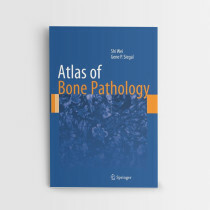 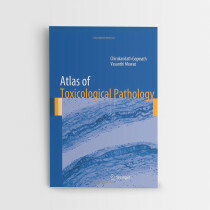 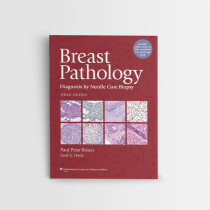 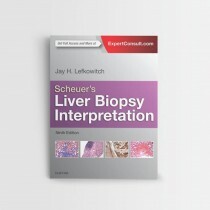 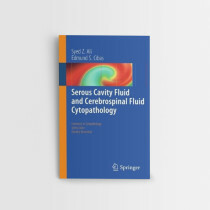 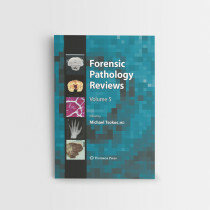 Hardcover + online access, 736 p., 1510 ill.
With its many diagnostic categories, relevant variants, and rare tumors, soft tissue pathology is one of the most challenging areas of surgical pathology. 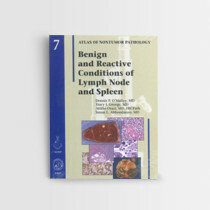 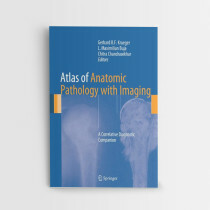 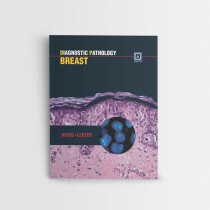 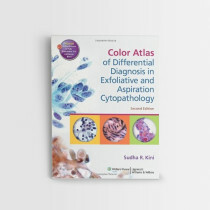 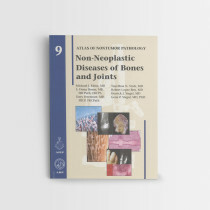 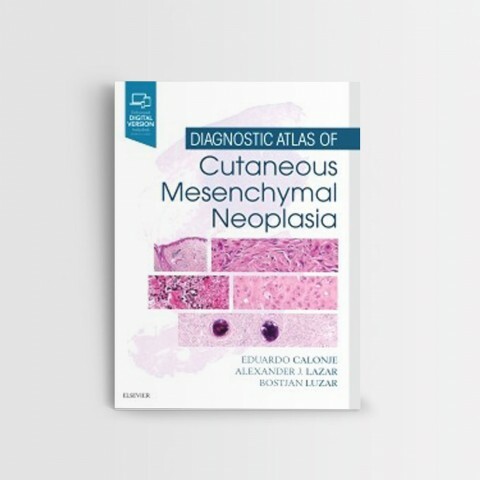 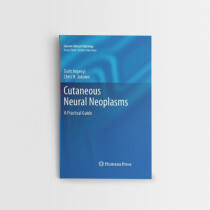 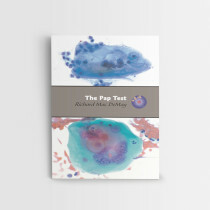 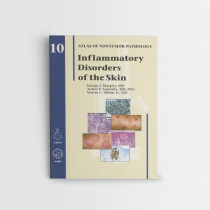 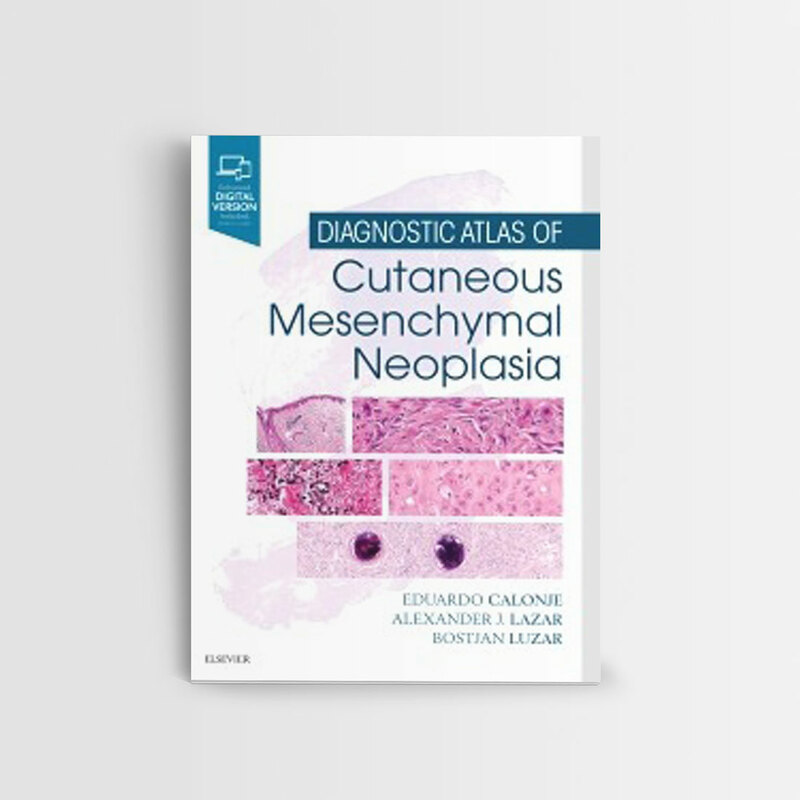 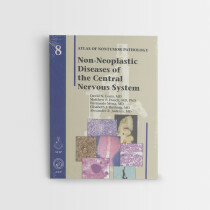 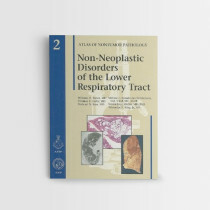 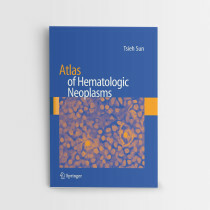 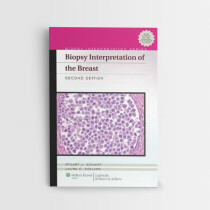 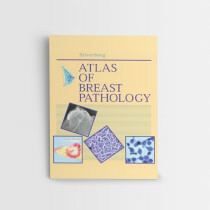 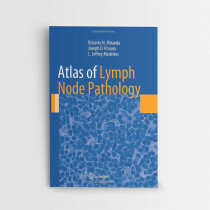 Focusing on the cutaneous soft tissue specimens and reactive mimics most likely to be encountered by pathologists and dermatopathologists, Diagnostic Atlas of Cutaneous Mesenchymal Neoplasia is a superbly illustrated, easy-to-use atlas designed to be used beside the microscope for efficient diagnosis and classification of soft tissue tumors of the skin. 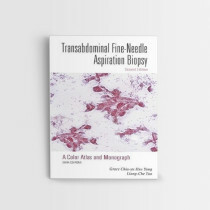 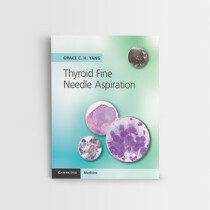 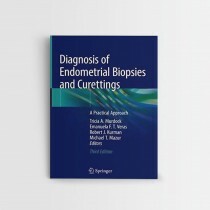 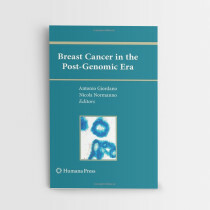 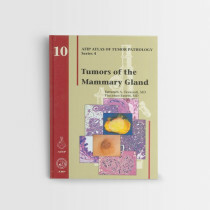 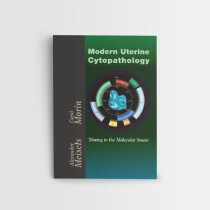 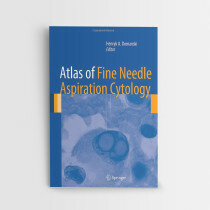 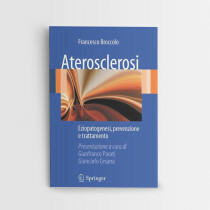 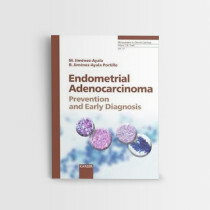 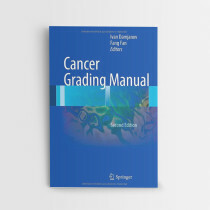 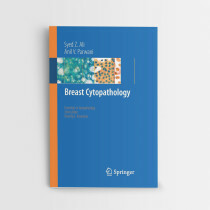 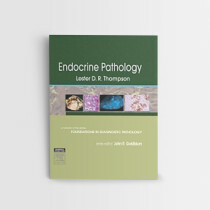 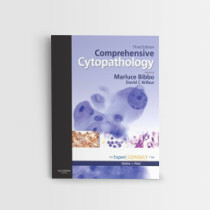 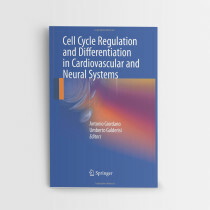 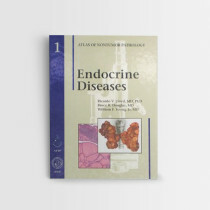 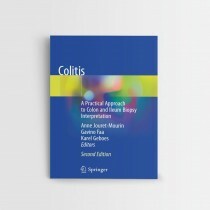 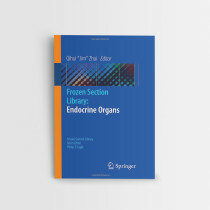 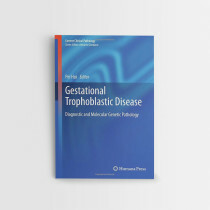 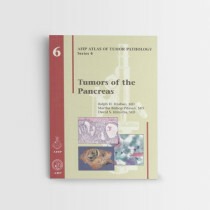 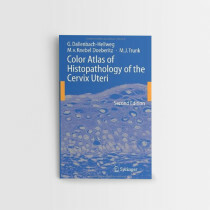 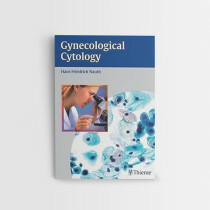 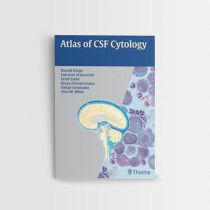 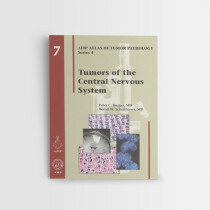 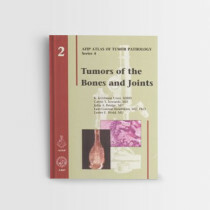 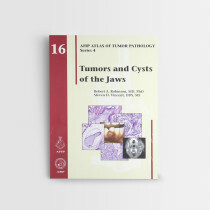 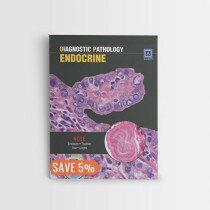 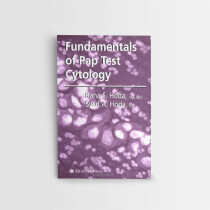 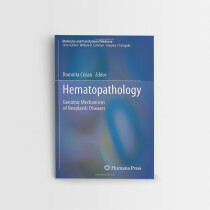 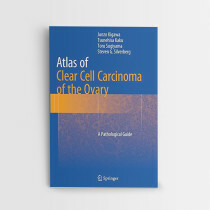 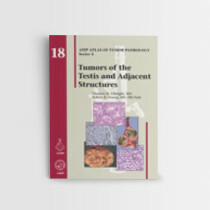 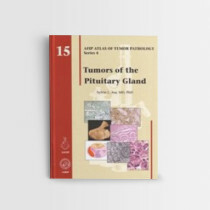 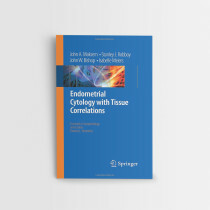 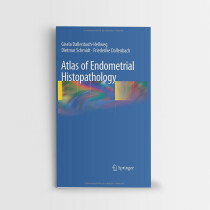 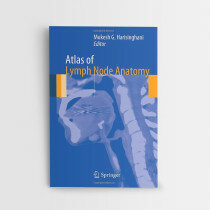 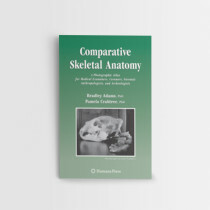 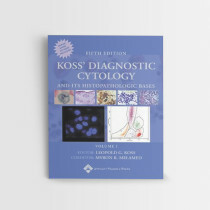 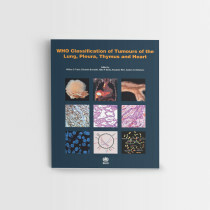 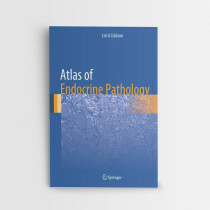 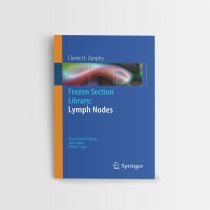 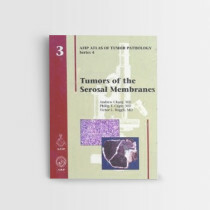 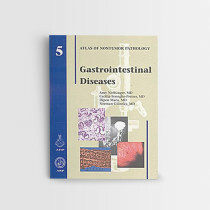 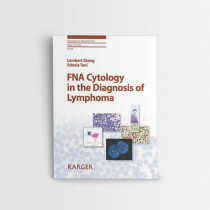 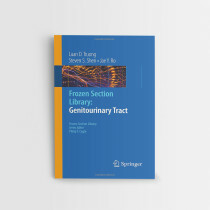 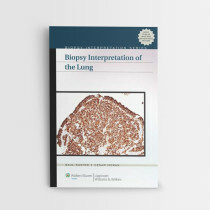 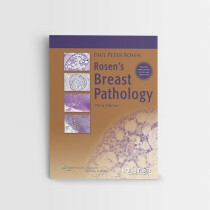 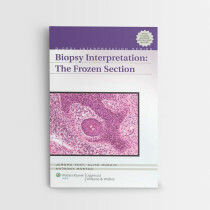 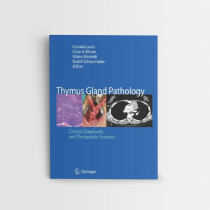 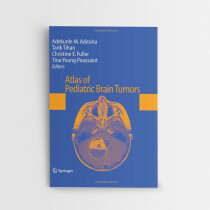 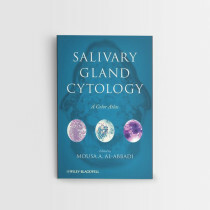 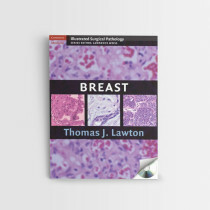 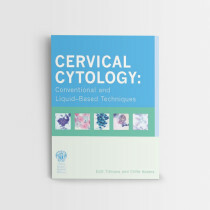 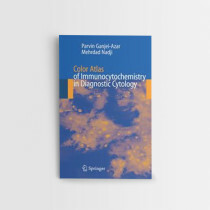 Features high-quality histologic and clinical images of multiple examples of each tumor, with captions and bulleted text for quick reference. 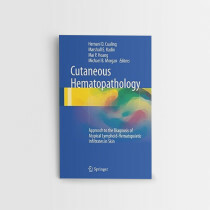 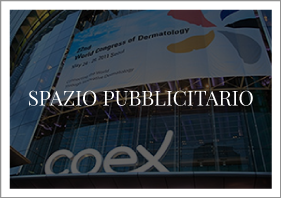 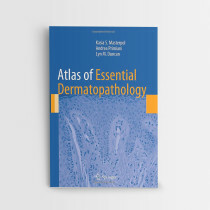 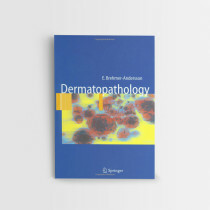 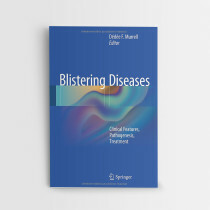 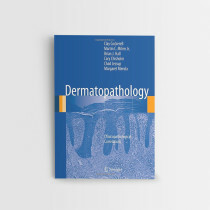 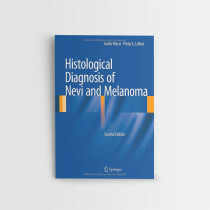 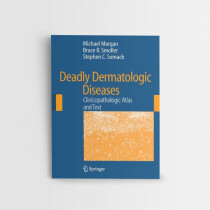 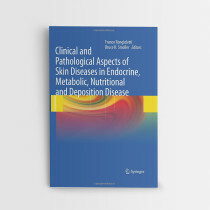 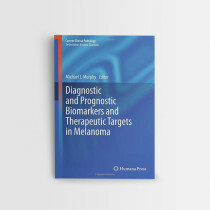 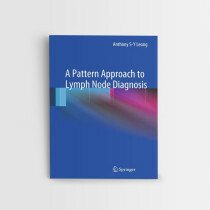 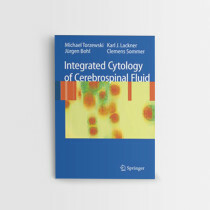 Offers the most complete presentation available of this complex family of tumors, authored by renowned experts in dermatopathology.